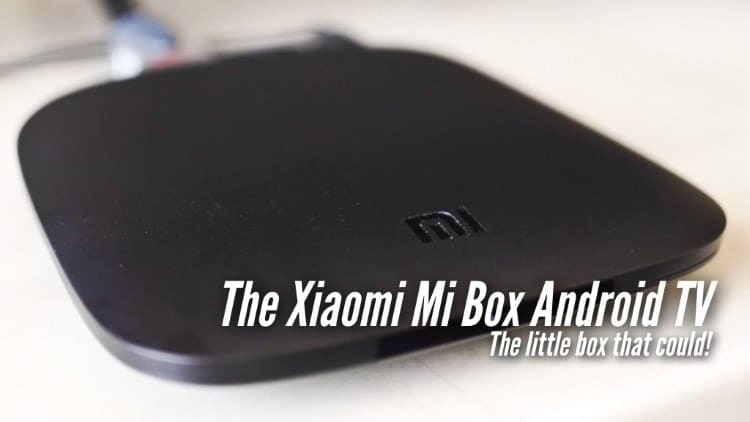 The Xiaomi Mi Box Android TV - The little box that could! - All Chucked Up! 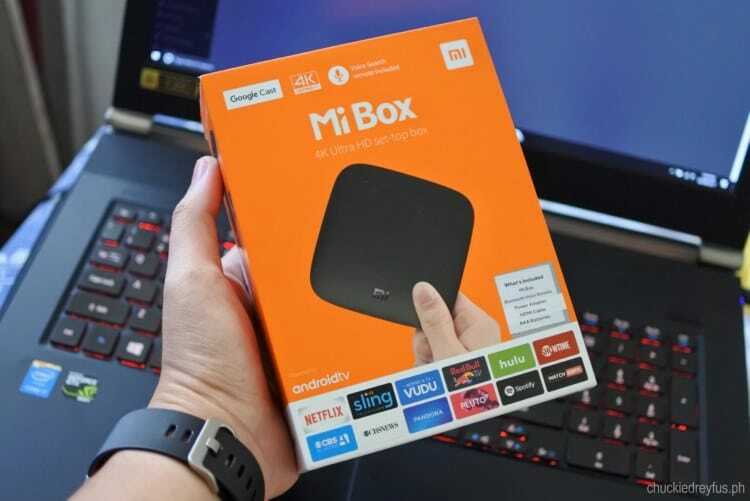 You are Here >> Home >> Gadget Reviews >> The Xiaomi Mi Box Android TV – The little box that could! The Mi Box Android TV – Compact and highly capable! The Mi Box Android TV works quite similarly to Google Chromecast. In fact, it’s actually a Chromecast — and so much more! How so? Well, you see, the Google Chromecast is solely dependent on what you stream to it using your smartphone (casting). 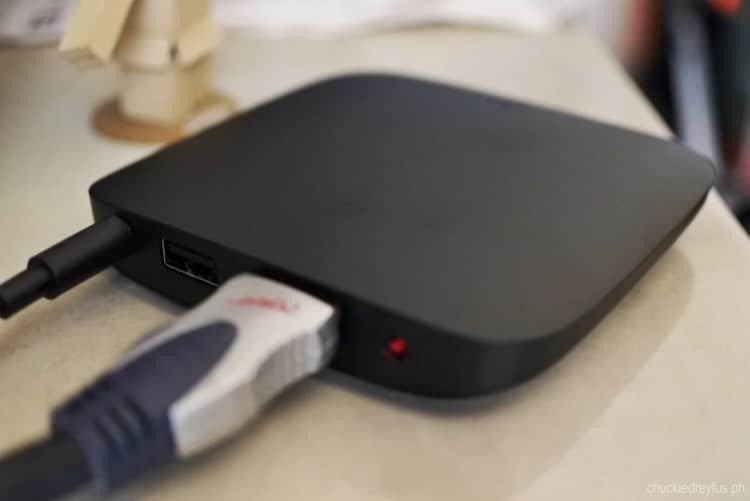 The Mi Box Android TV on the other hand, while having the same casting capabilities (It has Google Cast built-in), can also work independently as a standalone device which you can operate using its very own remote control. 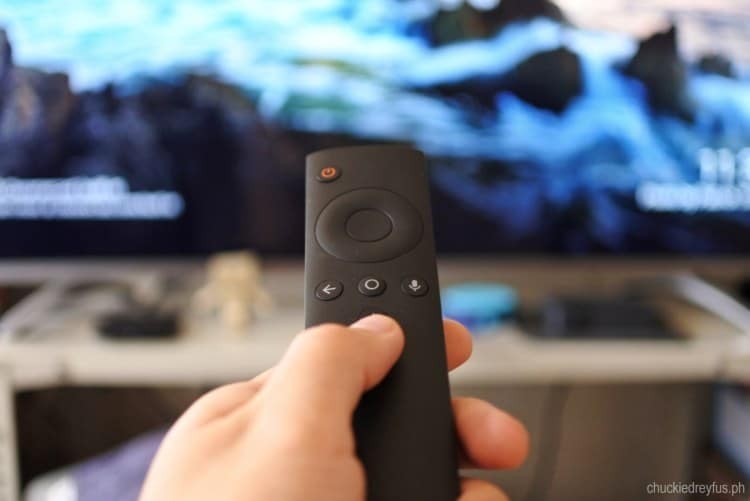 Just like the name of the device (Android TV) implies, the Mi Box enables any HDMI-compatible TV to operate and act like an Android-powered Smart TV. 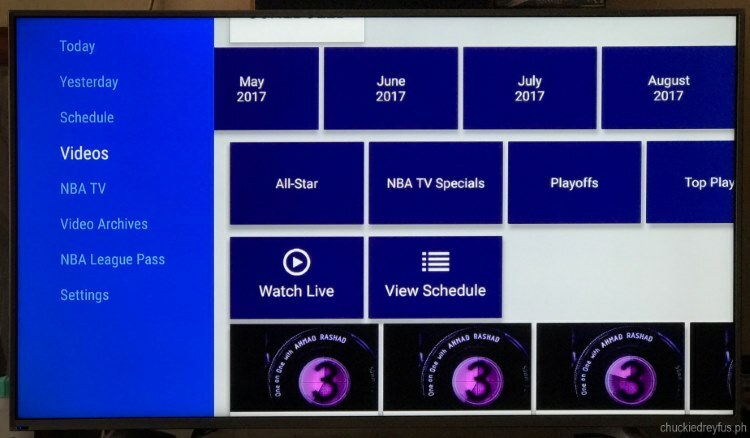 You’ll notice that there are a good number of apps pre-installed already like YouTube and Netflix when you start it up, but you can also install other wonderful applications such as NBA (League Pass, baby! 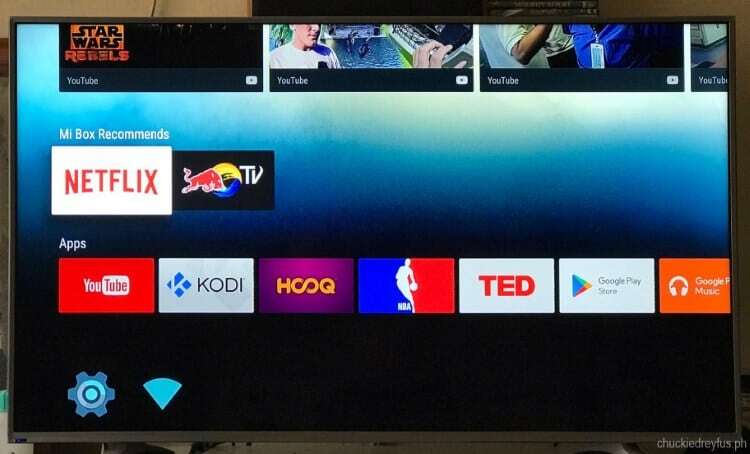 ), HOOQ, TED Talks, Spotify and Kodi media player onto the Mi Box Android TV via the Google Play Store. You can even install a couple of games, too! 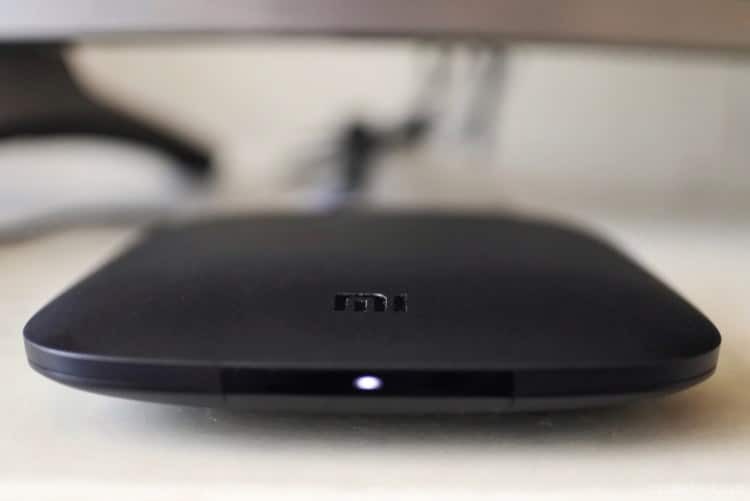 Okay… for those who really want to get all technical, here’s the quick lowdown on the Mi Box Android TV’s specs: This little box boasts of a Quad-core Cortex-A53 2.0GHz CPU. It also includes 2GB of DDR3 RAM which allows for great buffering and helps with large computing tasks. The Mi Box also includes a good amount of onboard eMMC Flash Storage plus the ability to increase additional space via its USB port located on the back of the device. 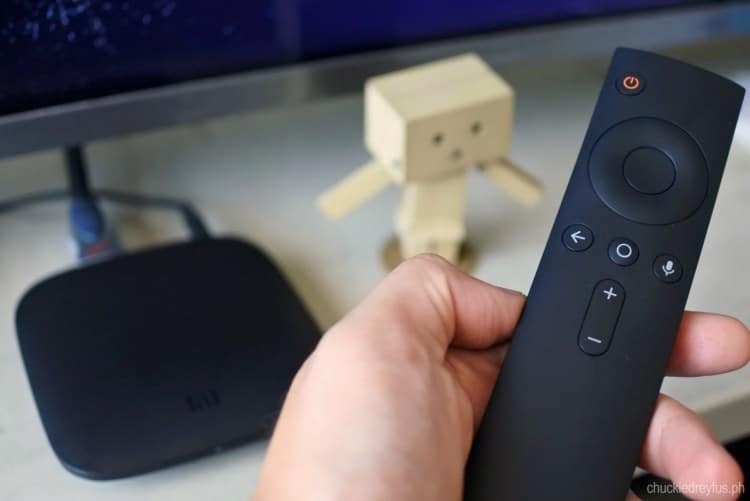 Adding accessories such as game pads, keyboards or even speakers and headphones are never a problem since the Mi Box Android TV is equipped with Bluetooth 4.0. It’s funny cause I actually have a Smart UHD TV and a Google Chromecast hooked up to it, but ever since I tried the Mi Box Android TV, I’ve hardly considered using anything else. Try it out for yourselves and you’ll understand what I mean. Apart from that, the Mi Box Android TV is capable of streaming 4K (Ultra HD) quality content with HDR (High Dynamic Range) for the best clarity and colors. Guys, seriously… enjoying entertainment content and immersing yourselves in it doesn’t get any better than in 4K resolution. 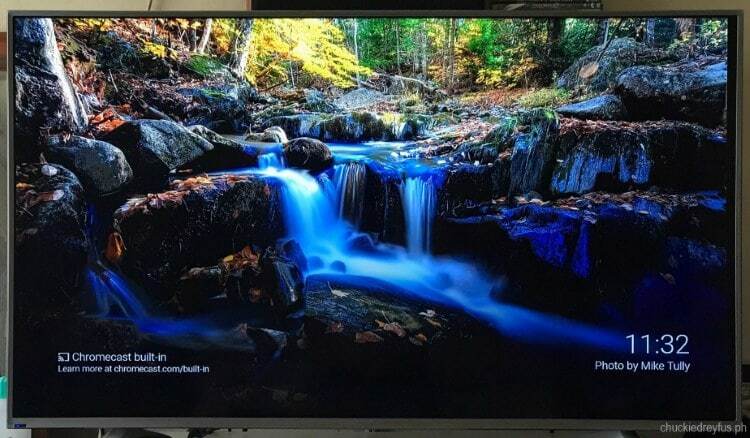 And with 4K displays becoming more and more affordable, it would be absolutely insane to not even consider Ultra HD as an option when choosing an ideal entertainment streaming device for your own home. Get a great broadband connection to complement your device! 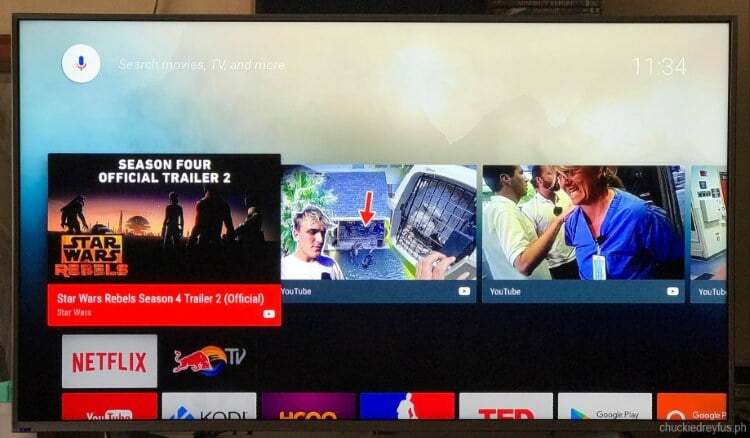 Of course, it goes without saying that the Mi Box Android TV works in tandem with a home broadband subscription in order to fully appreciate what this device has to offer. How else can you stream 4K (UHD) quality video let alone 1080p HD, if you don’t have a fast, stable and dependable internet connection. At The Dreys’ household, we depend on the broadband subscription provided by Globe at Home. We’ve never had problems with it and the family is extremely happy with the service. If you’ve been meaning to get your home hooked up or if you’re looking to switch to a more reliable provider, Globe at Home may just be the thing for you. And oh… in case my quick review of the Mi Box Android TV has gotten you all excited to get your own unit, you’ll be happy to know that this device can be bundled with Globe At Home plans 1299 and up, for only an additional P200 per month for 24 months. Apart from that, you also get six months access to Netflix, HOOQ and NBA League Pass! Pretty awesome, if you ask me. Not keen on getting the Mi Box Android TV bundled with a Globe at Home plan? No problem. These units are also sold separately in Globe Stores. 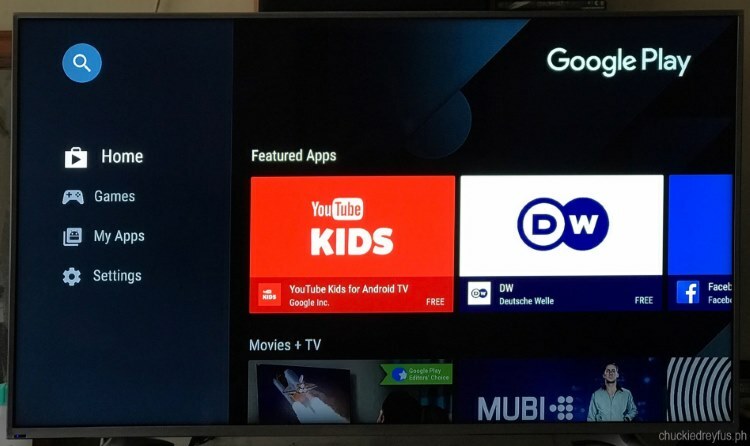 So, is the Mi Box Android TV worth considering? No doubt. In fact, I highly recommend it. If I were you, I’d get one right away and have the time of my life going through over 1,000,000 videos, shows and movies and enjoying them right in the comforts of my own home. 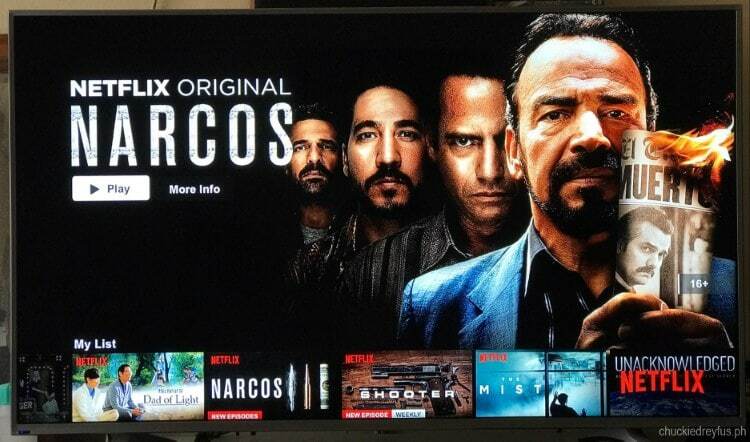 In case you haven’t noticed yet… the streaming revolution has already begun. Will you join the great shift… or would you rather be left out? 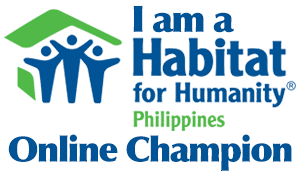 ‹ WIN MANILA-ILOILO-MANILA ROUNDTRIP TICKETS VIA AIRASIA! 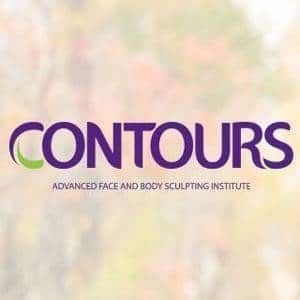 Join my giveaway now! › PhotoFast iOS Card Readers and PhotoFast MAX – Perfect for your digital lifestyle! Can you tell me the limits of this box as per PH region is concern?